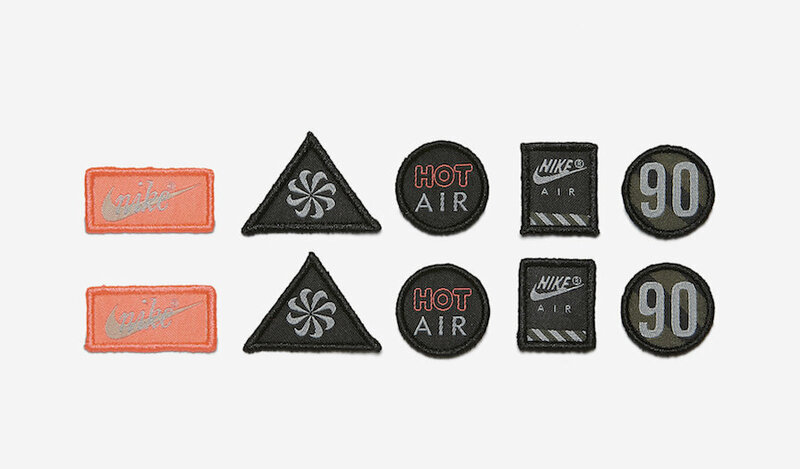 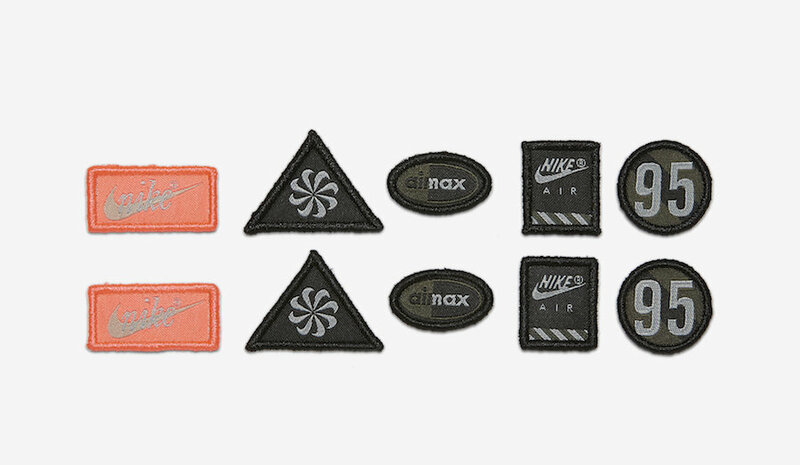 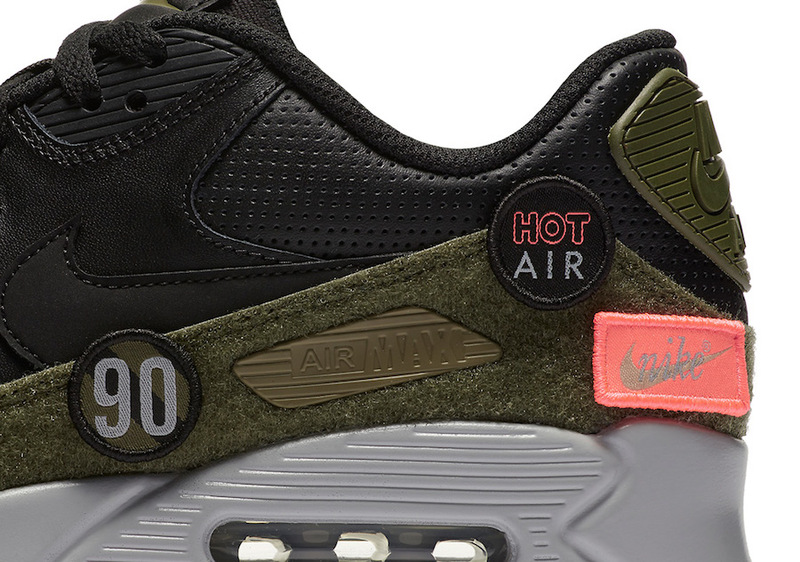 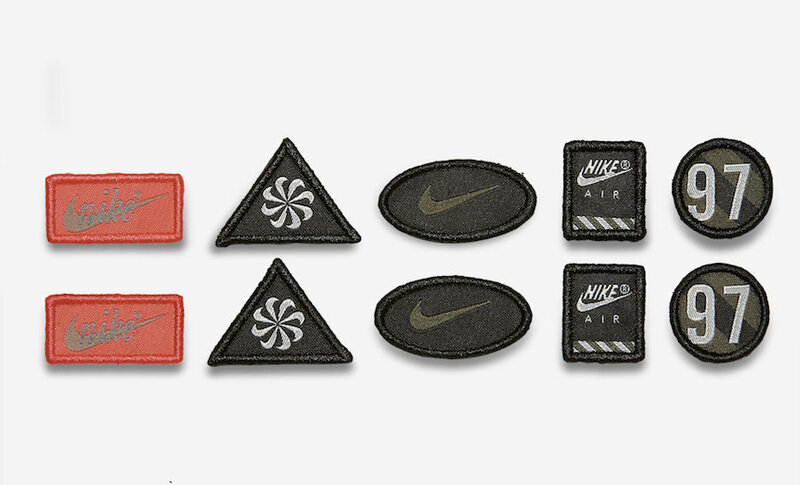 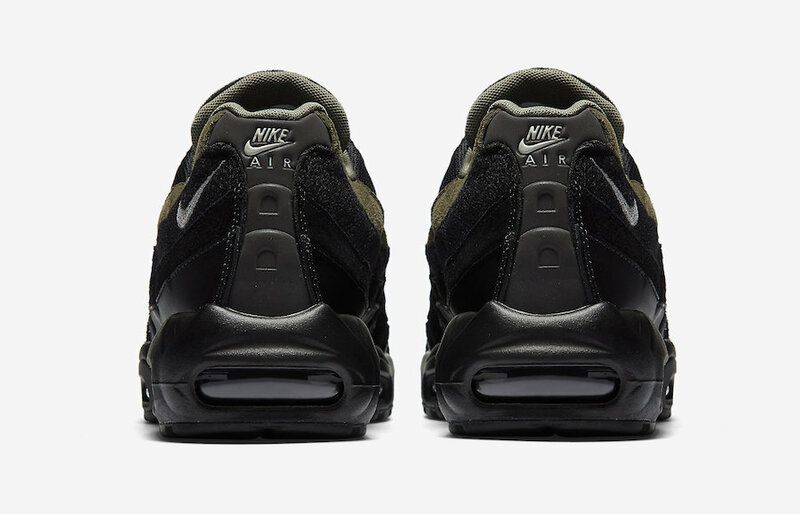 Nike Sportswear is set to bring out the Nike Air Max ‘Hot Air’ Pack which is highlighted with removable velcro patches. 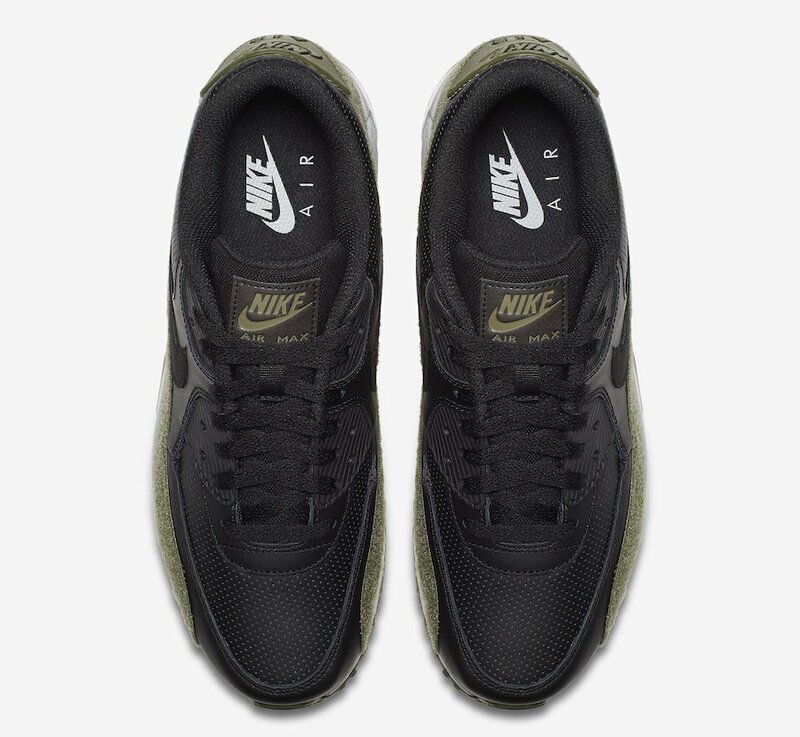 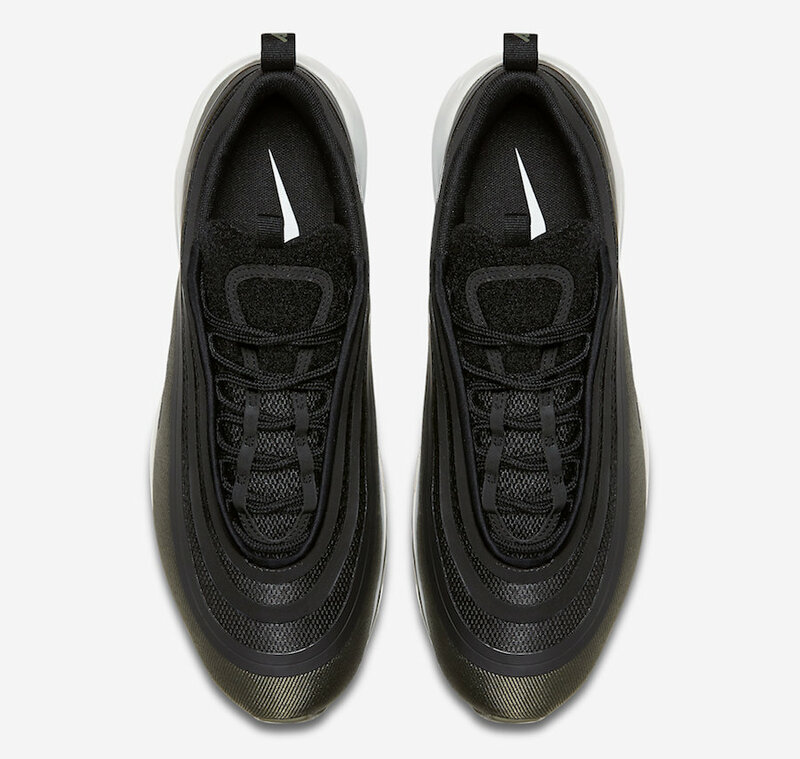 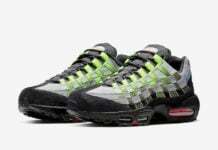 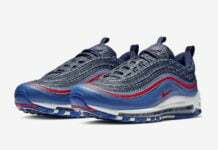 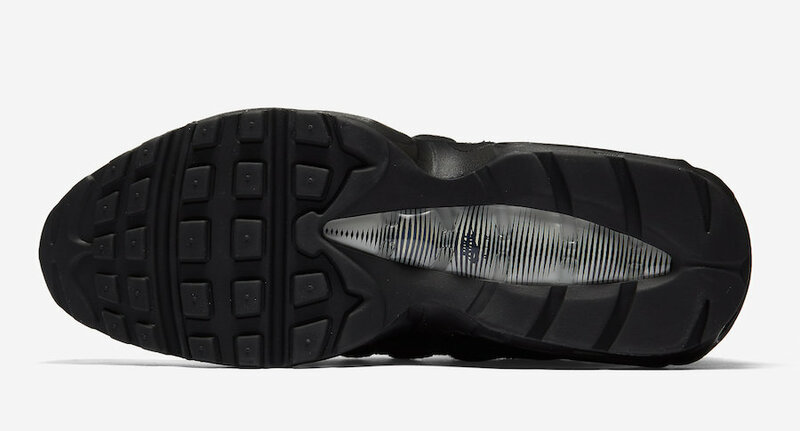 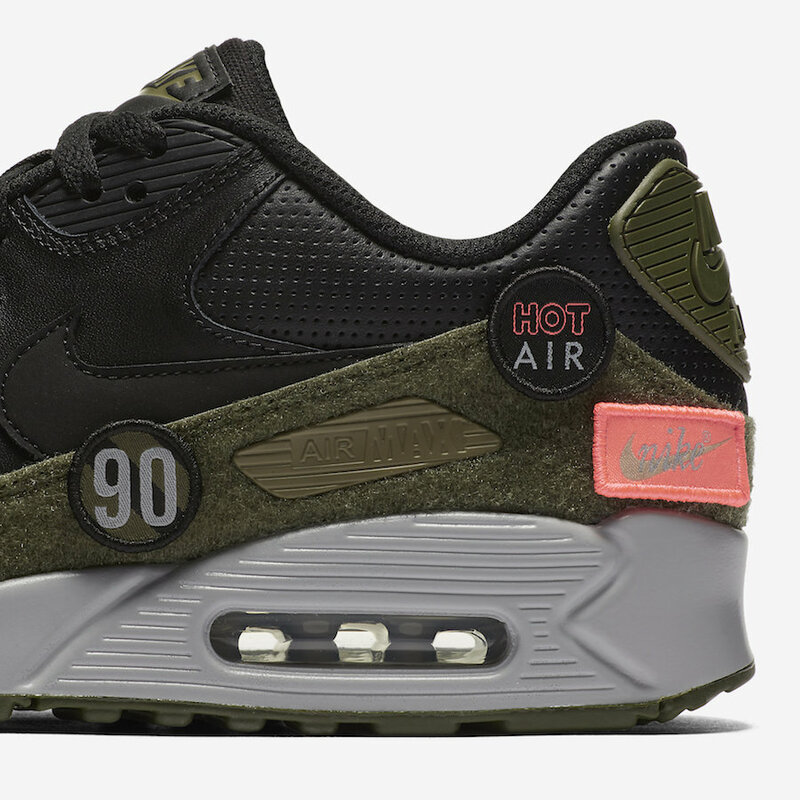 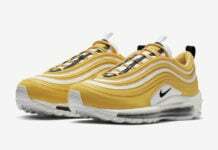 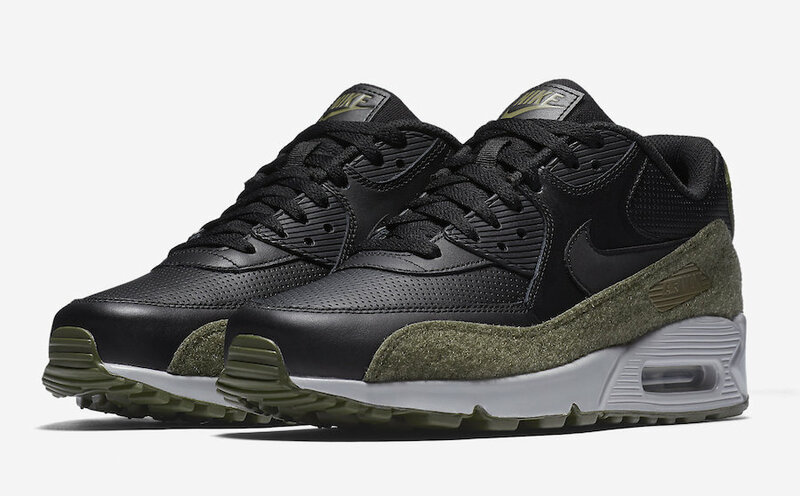 Part of the pack is the Nike Air Max 90, Nike Air Max 95 and the Nike Air Max 97 Ultra ’17 which all have a flight jacket like feel. 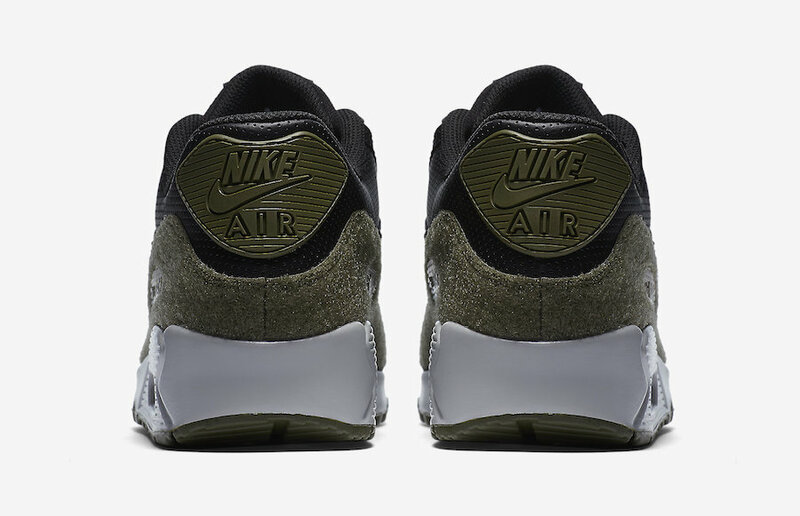 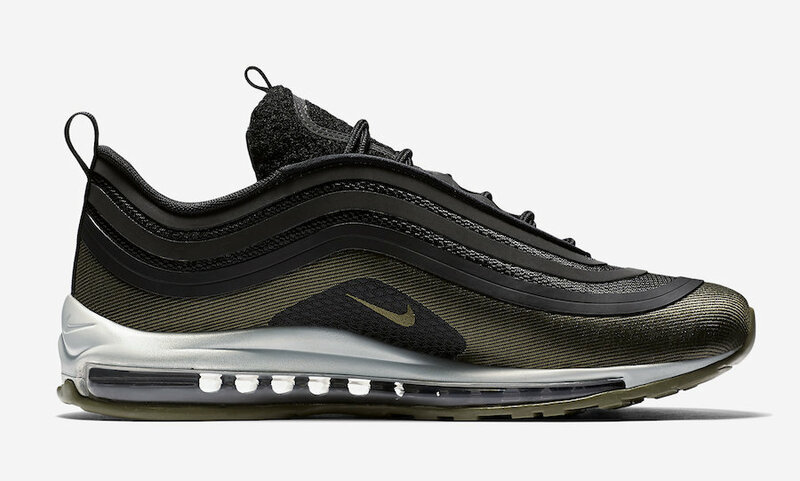 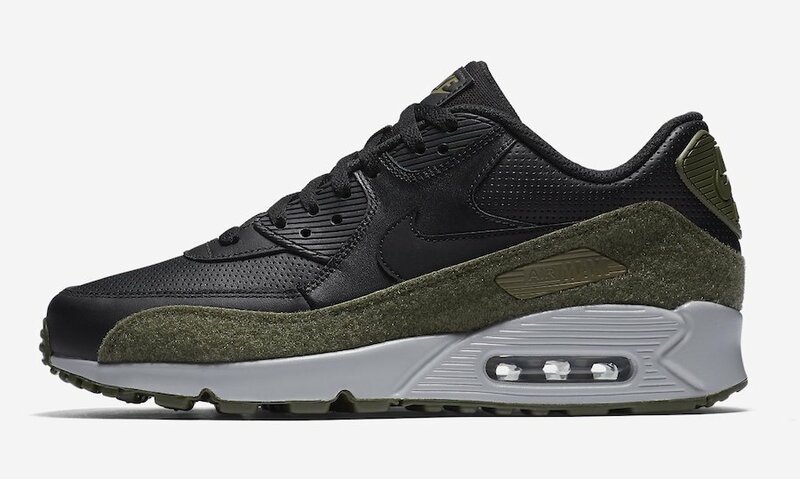 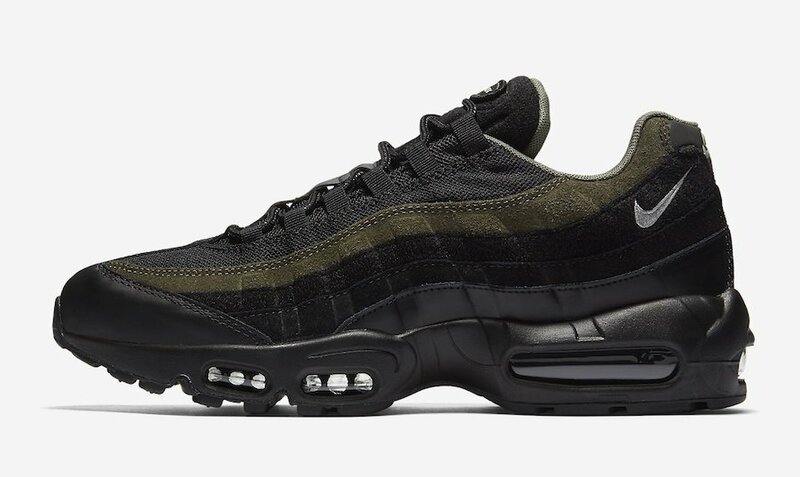 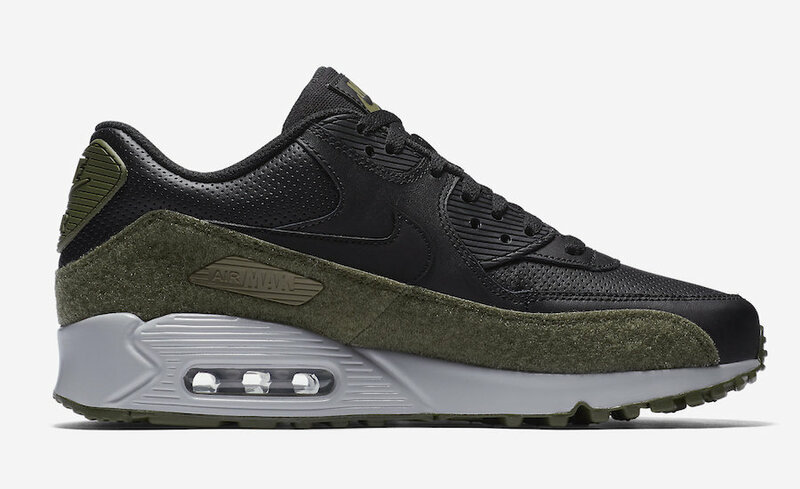 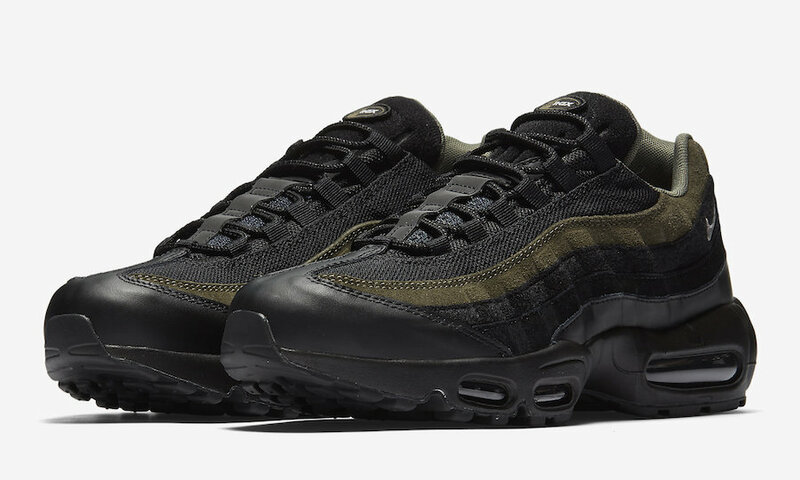 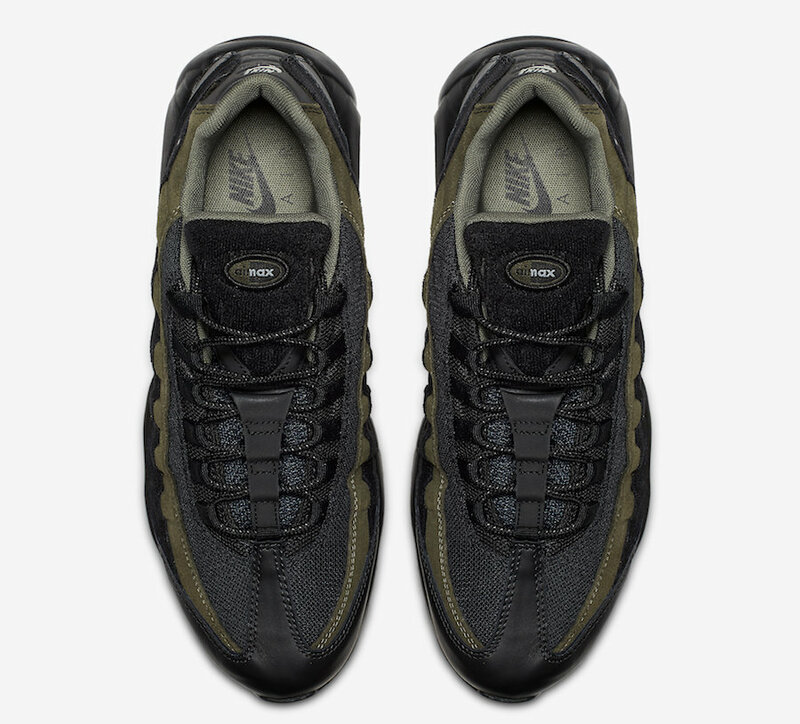 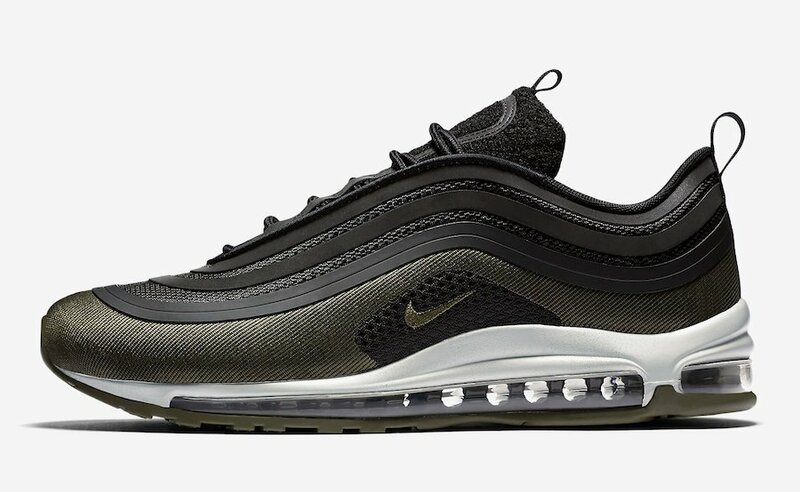 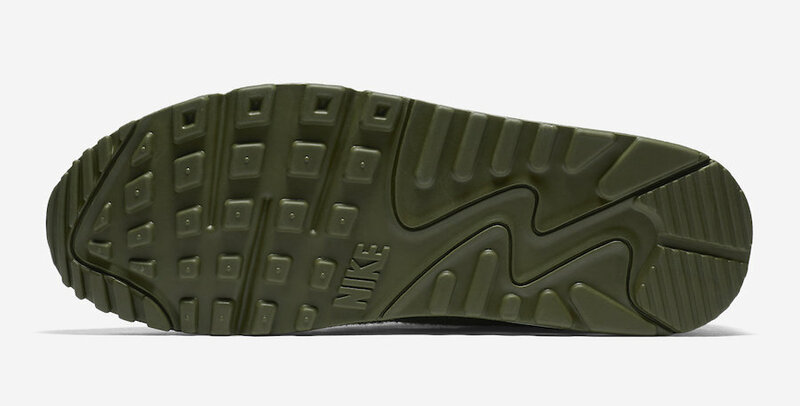 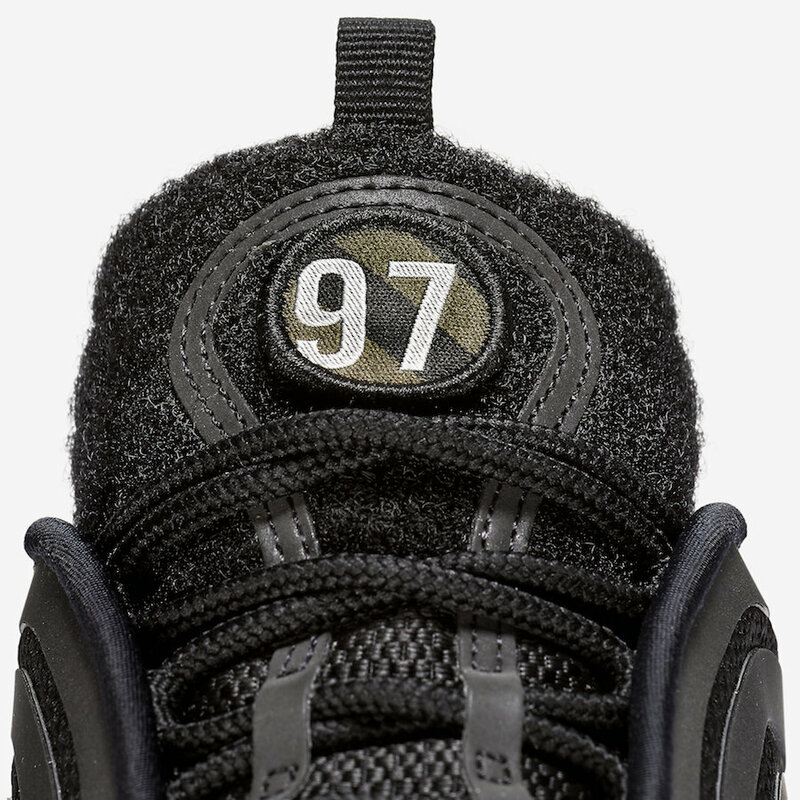 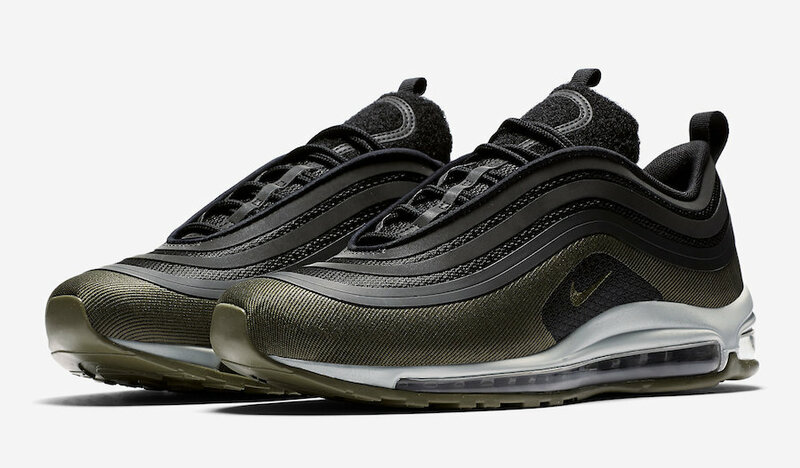 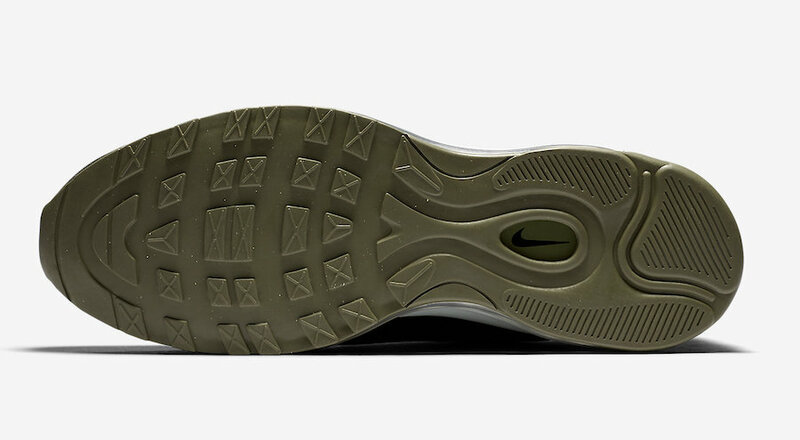 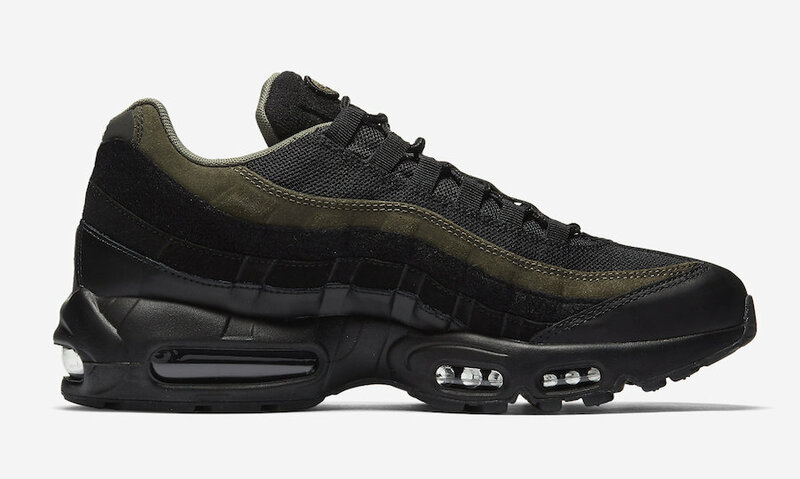 The trio consists of Black and Olive Green throughout while bright velcro patches can be placed on the uppers and tongues. 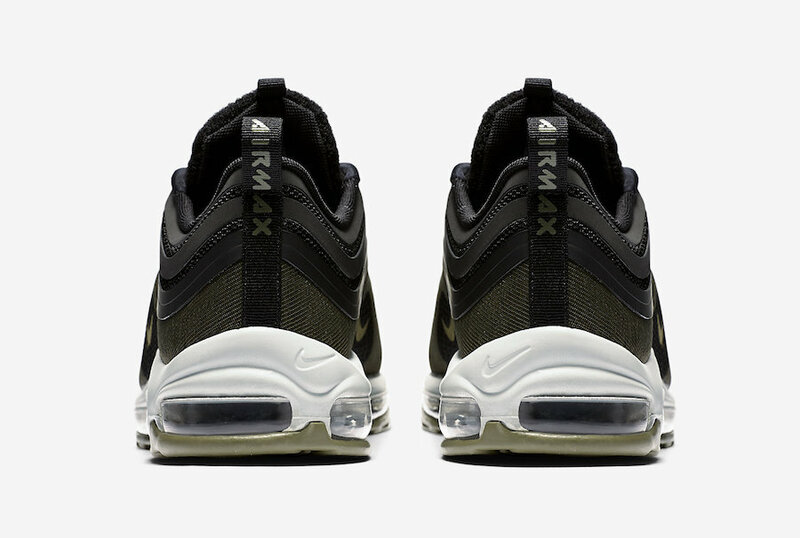 While a specific release date for the Nike Air Max Hot Air Pack has yet to be announced, the trio will debut sometime during February 2018. 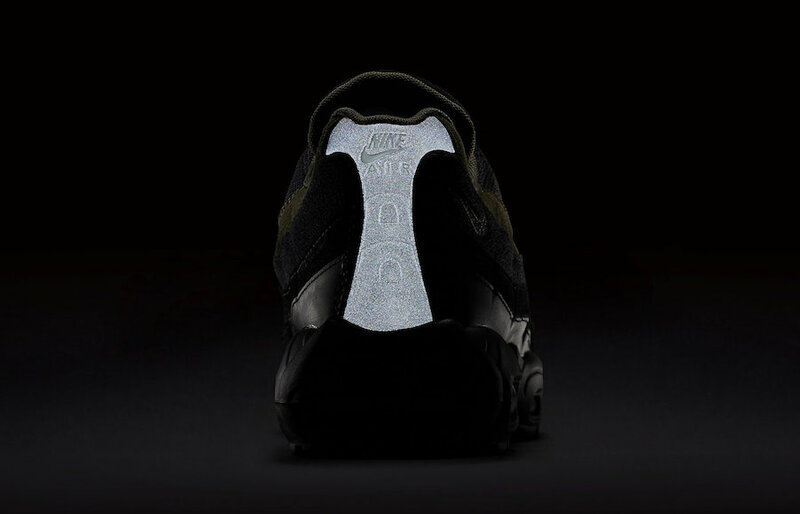 Soon additional information will become available which we will make sure to update you. 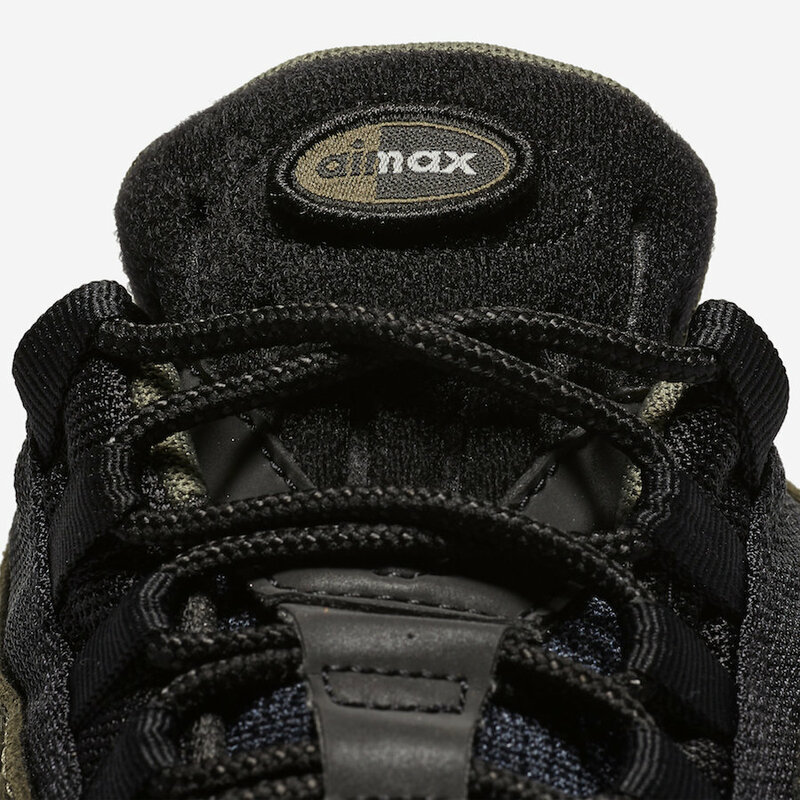 For now continue to scroll below to check out more images for a closer look.